Shannon Hargrave: July is HERE! Welcome to Summer! Are you feeling the heat? Ready to hit up the beach, pool and get in those summer swim suits?! Keep your body happy and be sure to take advantage of Beachbody's awesome Summer July Sales! 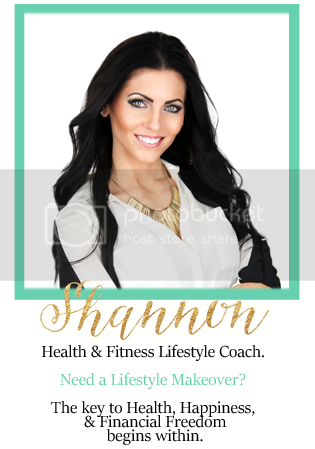 If you've been struggling with nutrition or maybe can't find the time to work out - The 21 Day Fix is the program for you! 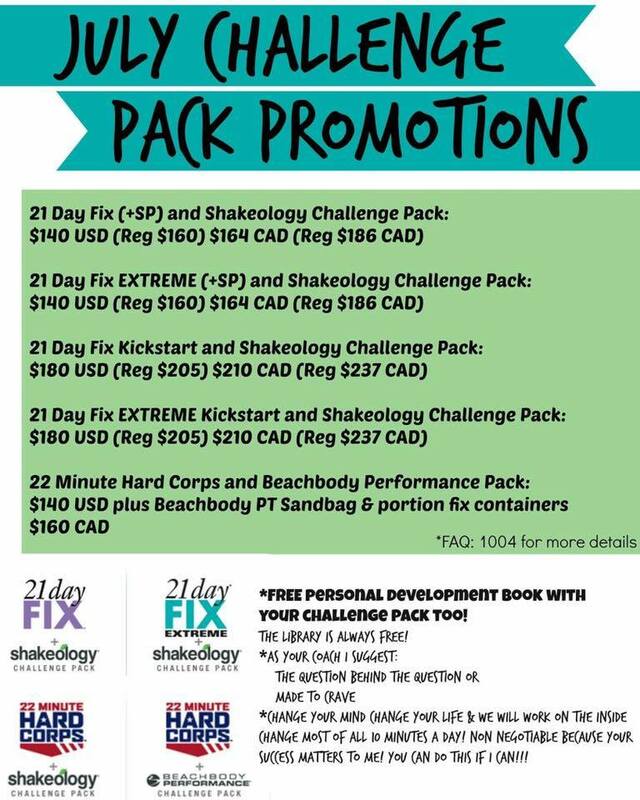 Plus, you're able to purchase it for $10 with Shakeology! Yes, $10!